Zhan Ru is a Professor in Peking University’s School of Foreign Languages. 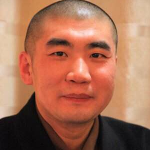 Additionally, he is a member of the Chinese People’s Political Consultative Conference (CPPCC) National Committee, Vice President of the Buddhist Association of China and Vice President of the Peking University Orientalism Research Institute. 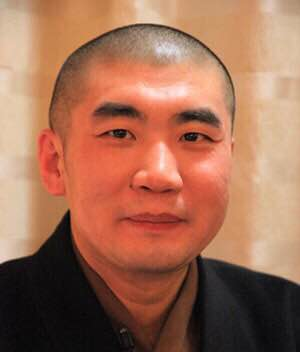 His areas of research include: Buddhist and Buddhist literature, the Indian Ministry of Buddhism, Dunhuang Buddhism, Buddhist system.